These groups even innitiated what they referred to as, a “ten day lockdown”. During this period, there was to be no social, economic or political activity in the region. Inspite of the threats, the population came out in their numbers to witness FESTAC. 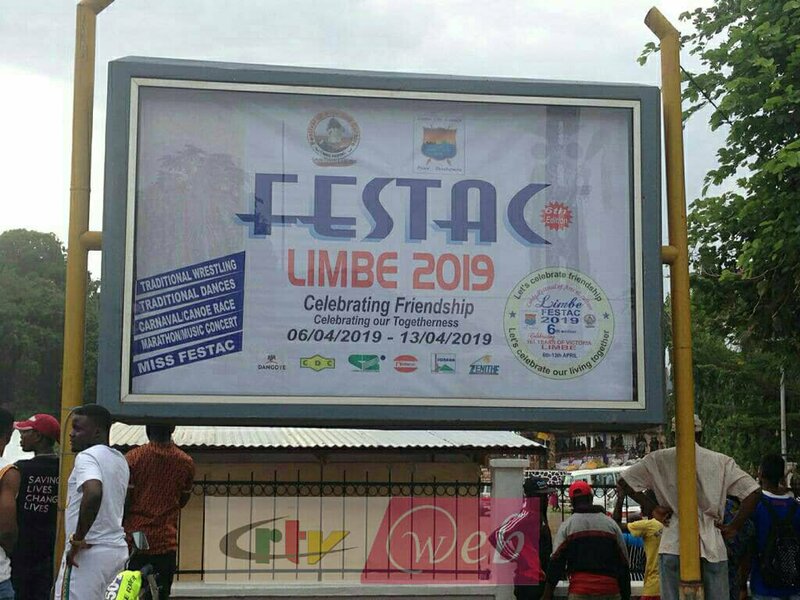 For six days, the population defied the calls to boycott , and join the government Delegate transform Limbe to a cultural village. The attendance on Day six, the highest through out the festival that began on 6th April, 2019, tells a story of its own. 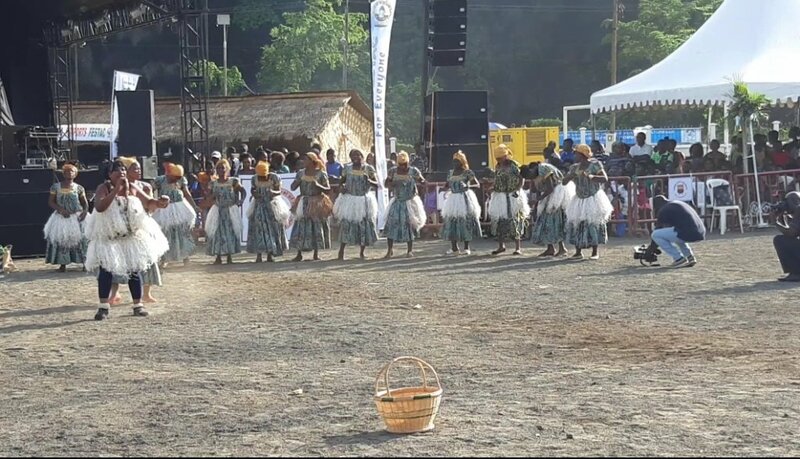 Large numbers of visitors from Douala, Tiko, Mutengene and other areas in the region stormed the festival ground. The resilience of the population has forced the admiration of many a FESTAC visitor. Mr. Penn Joshua from Douala salutes the population’s bravery. “I applaud the determination and courage of the population of the South West region for giving a deaf ear to threats and making it to FESTAC. When I look at the security measures , I don’t see why people should be afraid”. 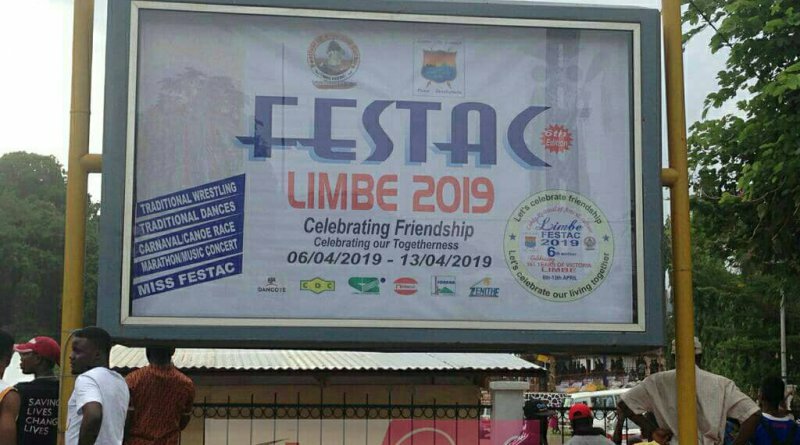 Other visitors think the FESTAC experience should ignite a common desire to strengthen the bonds of unity. Although rumors about the lockdown continue to circulate, visitors say it’s time for Cameroonians to ignore the distraction , and act otherwise.